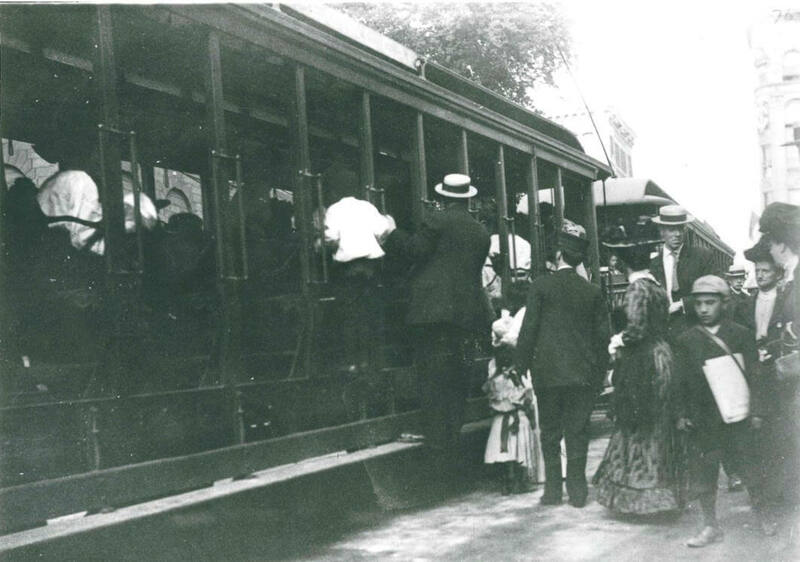 1894: The Hartford Courant calls for donations to the ‘Courant Fund’ to provide summer steamboat excursions for children and families. 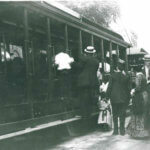 Members of the community donated over $1,000 for two excursions on the City of Lawrence steamer. 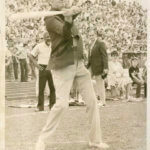 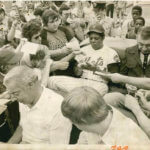 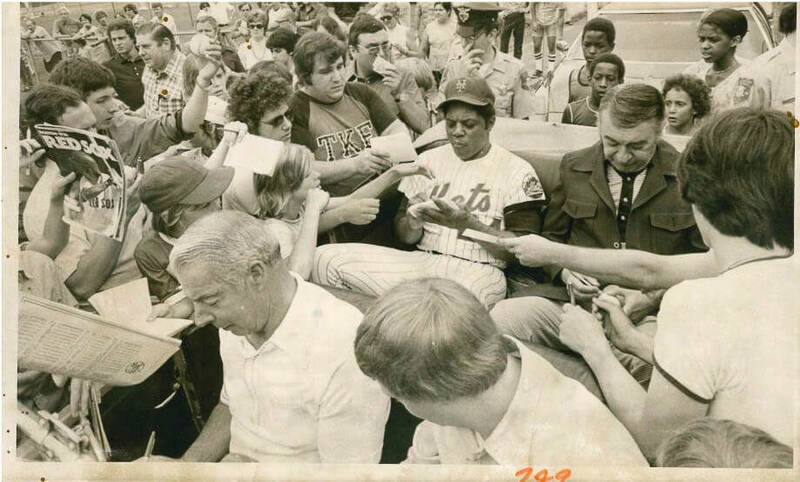 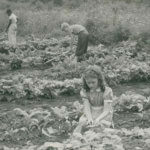 Over 1,200 people participated in the first two excursions, which included 150 pounds of roast beef, 160 pounds of corned beef, 8,800 cookies, 4,400 cupcakes, 60 gallons of tea, 200 quarts of milk, 25 bunches of bananas and 150 gallons of root beer. 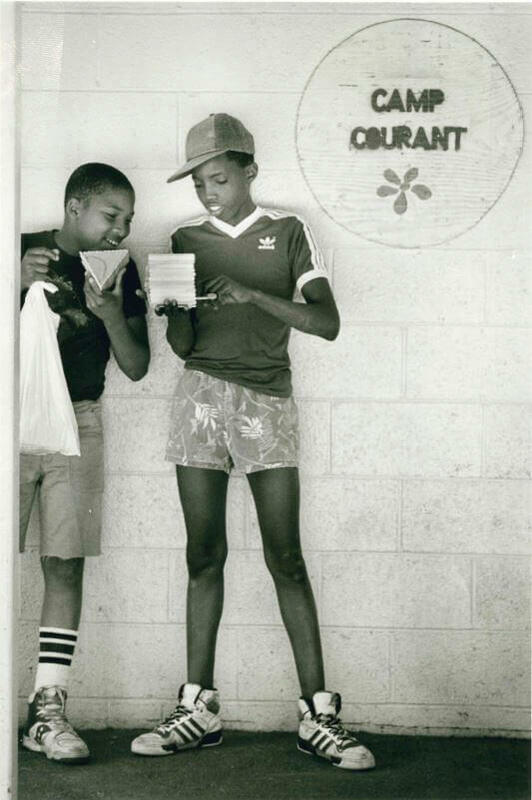 1896: The Hartford Courant abandons steamboat excursions and instead calls for donations to the ‘Courant Fund’ to provide fresh air outings for Hartford youth. 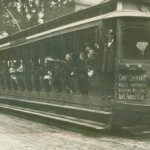 Various partners in the greater Hartford community came together to fund trolley rides to parks outside the City of Hartford. 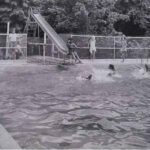 Children had the opportunity to swim in the Farmington River, enjoy the swings, lounge on the hammocks, go on boat rides, eat cookies and milk, dance and sing. 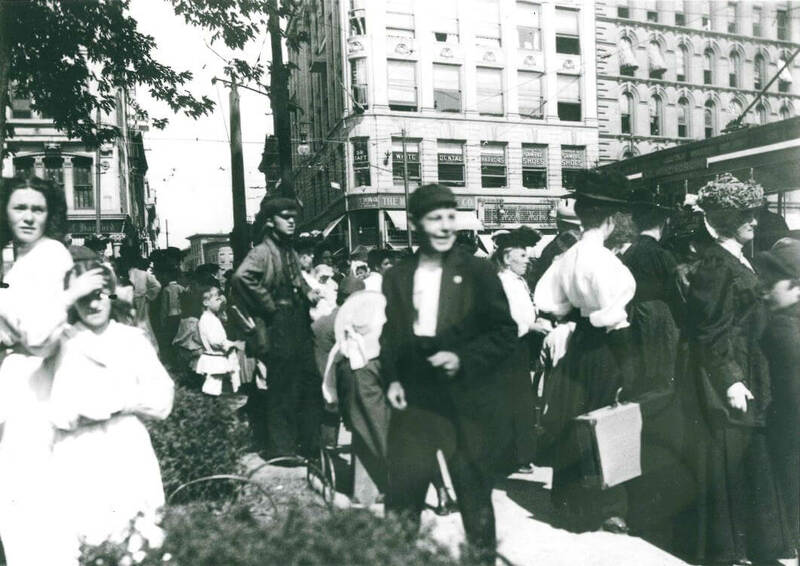 1894-1904: In the first ten years, the ‘Courant Fund was able to provide pleasure and recreation to over 40,000 women and children, including steamboat rides for 6,000 people and 350 trolley rides. 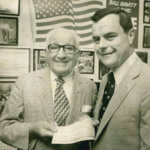 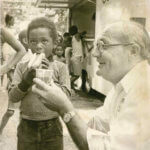 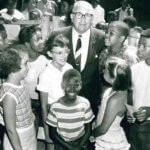 1920: Aetna Life president William B. Clarke donates $50 to Camp and Aetna becomes corporate sponsor. 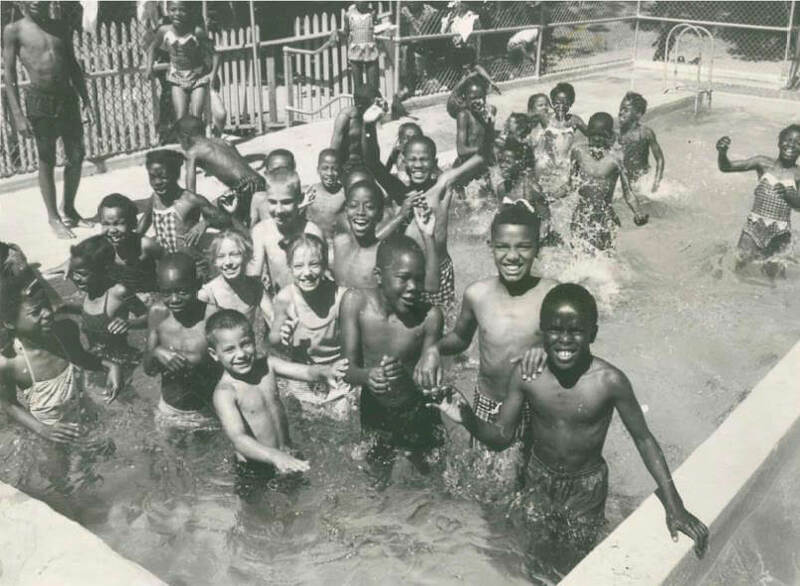 1928: An anonymous benefactor donates $5,000 to Camp Courant for a wading and swimming pool. 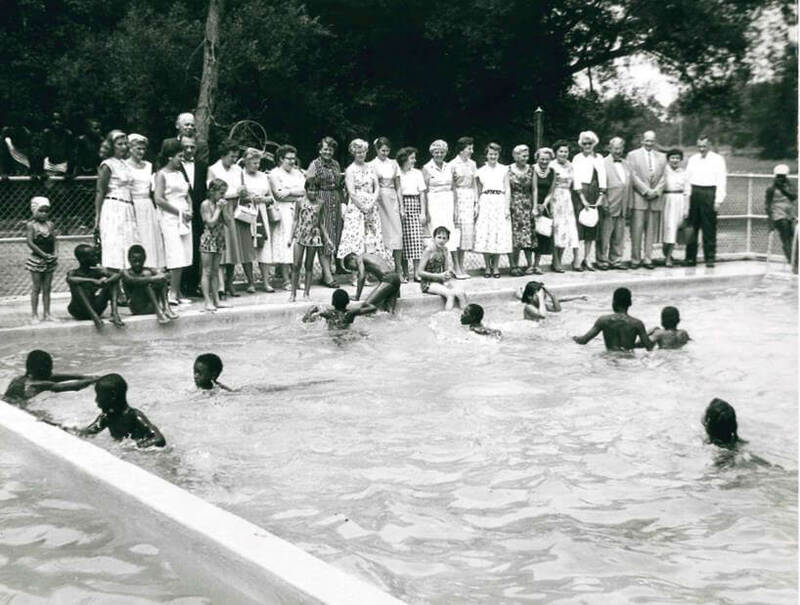 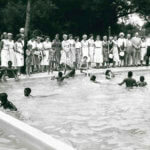 The pool was opened by Mayor Walter E. Batterson, and he was accompanied by hundreds of community supporters, including Ed Gurney’s 52-piece capital orchestra. 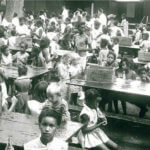 1932: Due to the Great Depression, Camp Courant faces foreclosure. 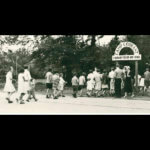 1934: Nature program begins at Camp to give outlet for curiosity about the flora and fauna on campus. 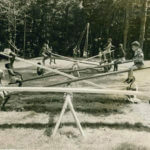 1938: Campsite is severely damaged by the hurricane. 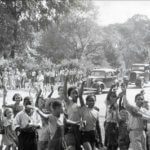 Hundreds of volunteers from the National Youth Administration come to the campsite for eight weeks to prepare it for the 1939 season. 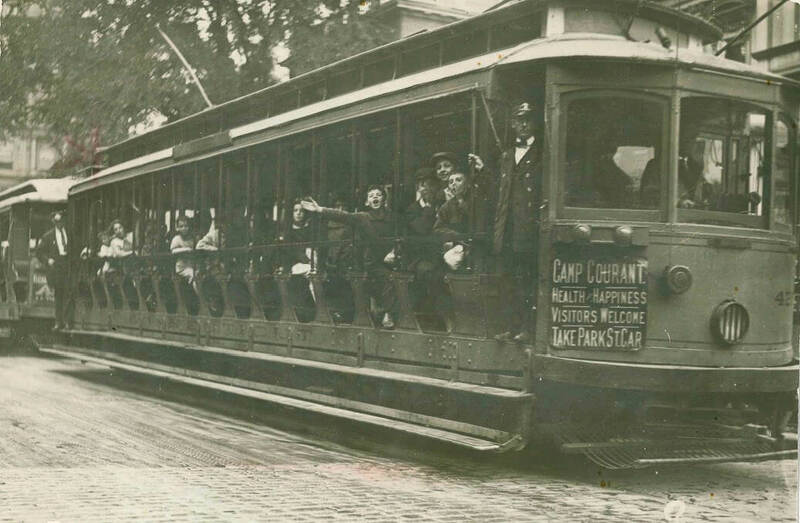 1941: Buses replace trolley service to Camp, cutting 20 minutes off the commute. 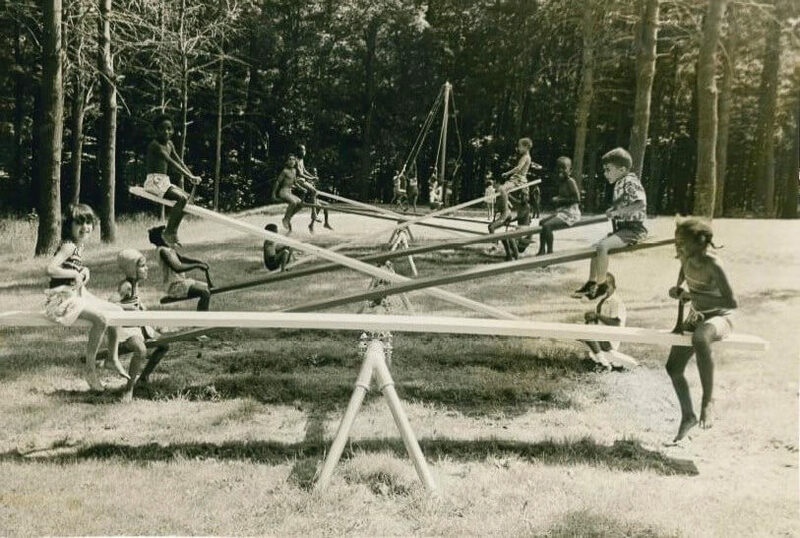 1942: Nine Hartford Insurance companies visit campsite for annual ‘Insurance Day.’ Companies included the Hartford, Aetna, Travelers, Connecticut General and Factory Insurance Association. 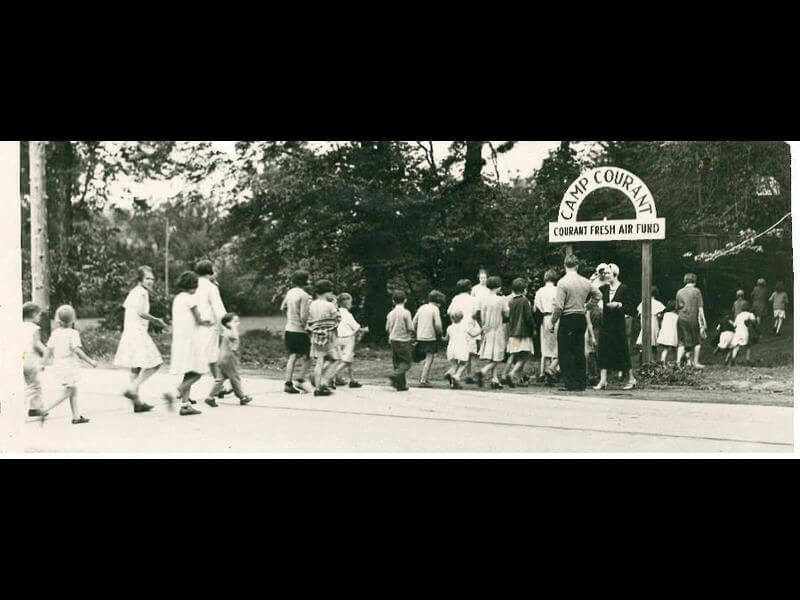 1943: ‘Hitler, Mussolini and Tojo’ are blamed for cancelling Camp Courant for the summer, due to lack of gasoline during WWII. 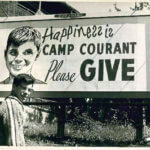 Camp Courant eventually re-opens but without transportation. 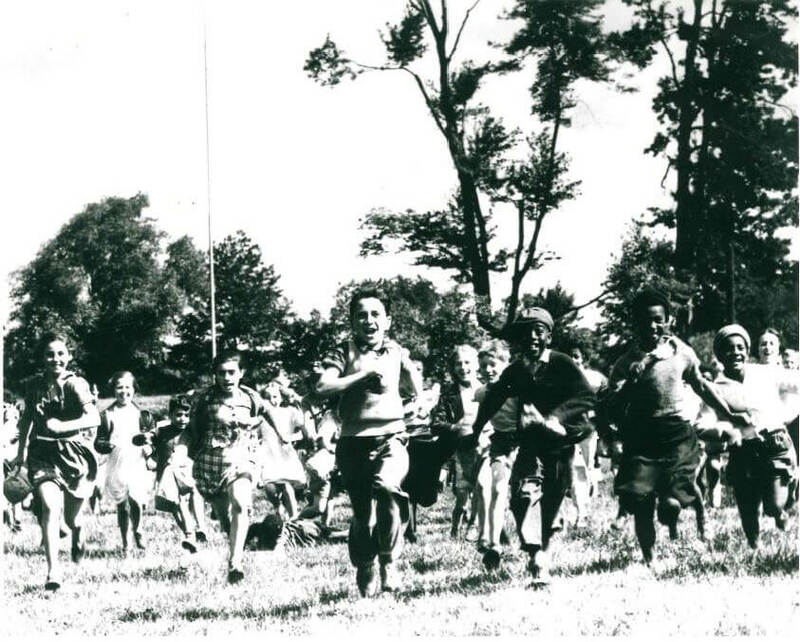 Children must find their own way to West Hartford. 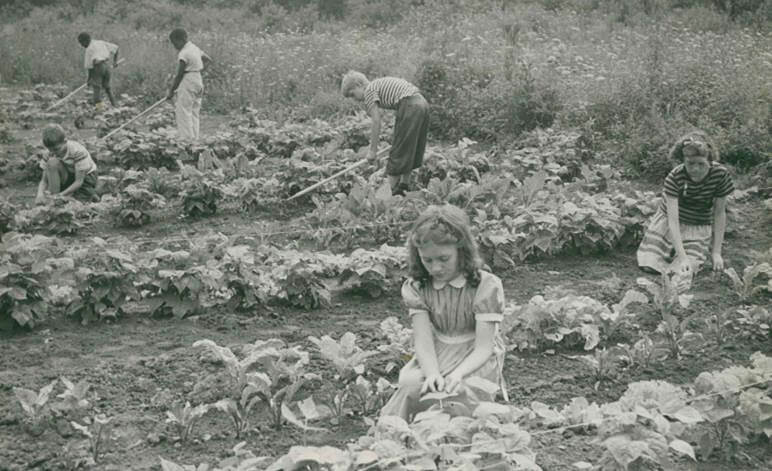 32 wartime ‘victory gardens’ are established at Camp. 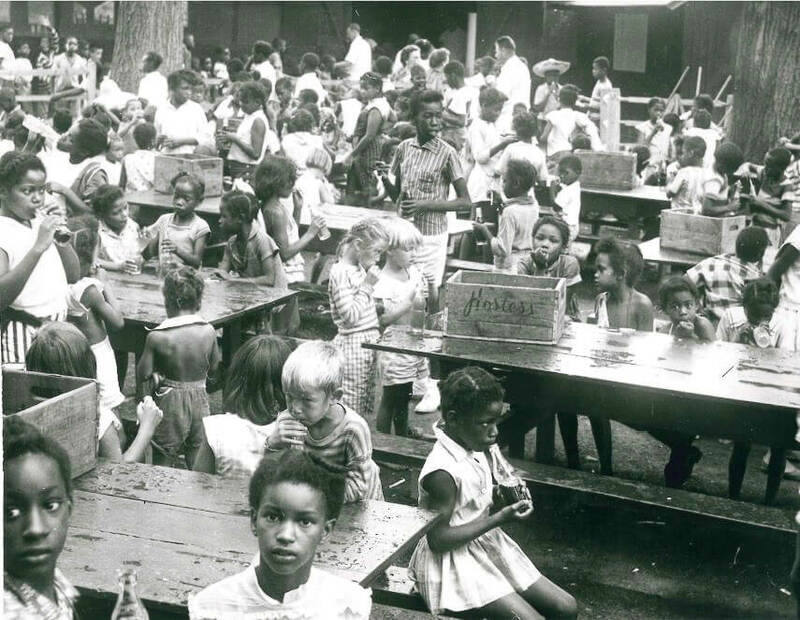 1944: Nutrition programs begin at Camp, with a focus on good breakfasts and a balanced diet. 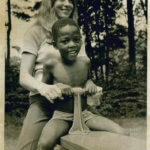 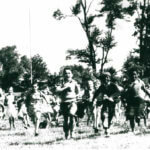 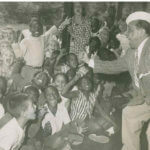 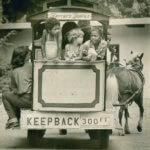 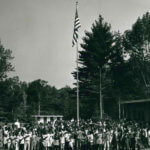 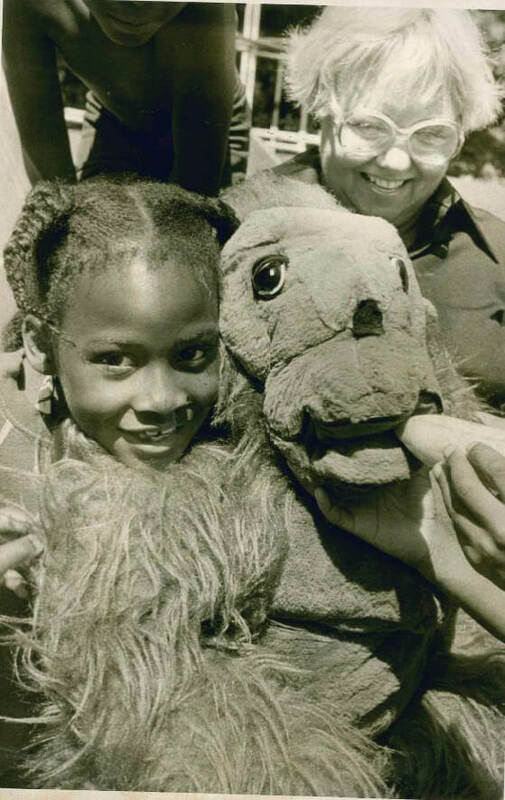 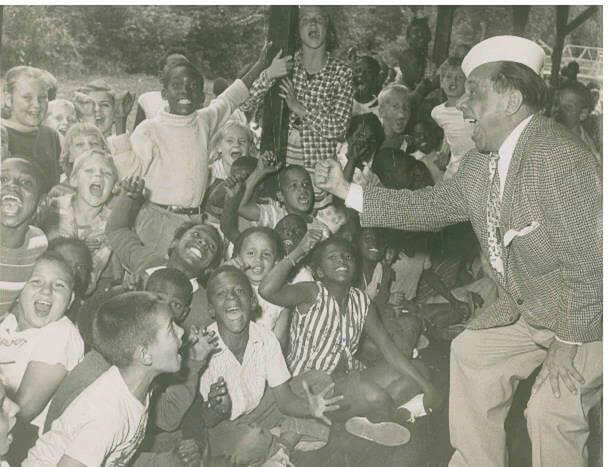 1948: More than ½ million children have attended Camp since its founding. 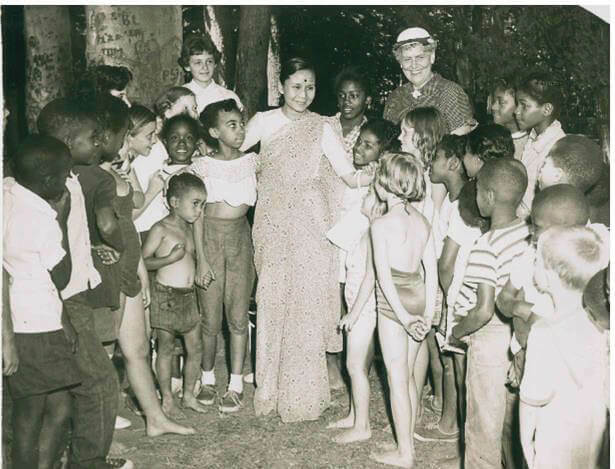 1954: Bequest from Clara M. Klinger establishes nature program at Camp. 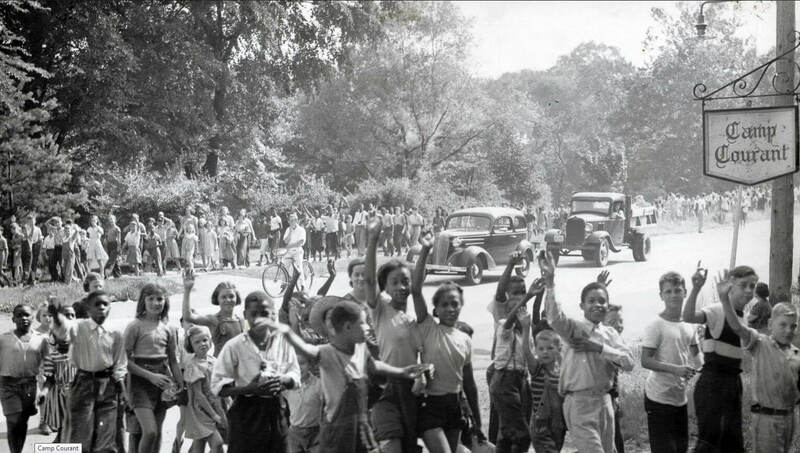 1960: East-West highway planned for Park Road. 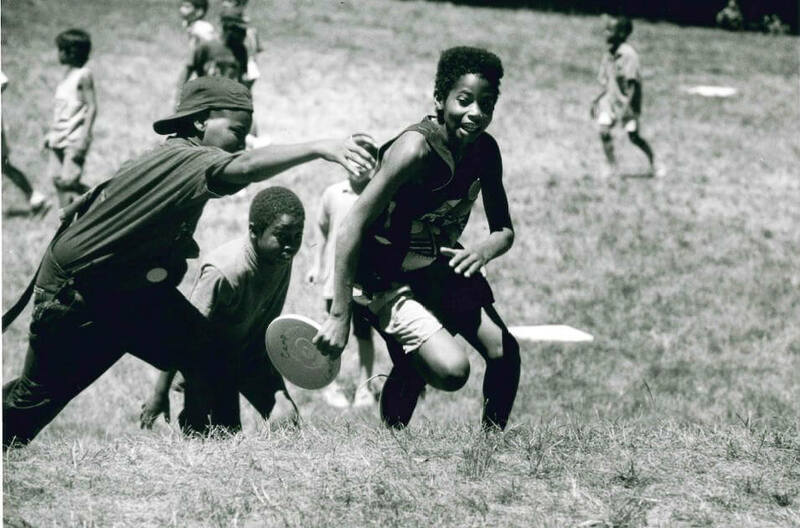 The City of Hartford begins discussions to relocate Camp to Batterson Park in Farmington. 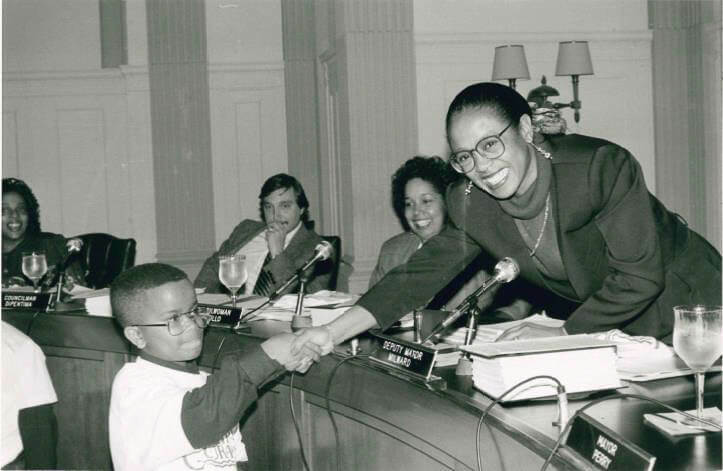 On September 29th, the Hartford City Council authorizes a five-year lease for the space for $1.00 per year. 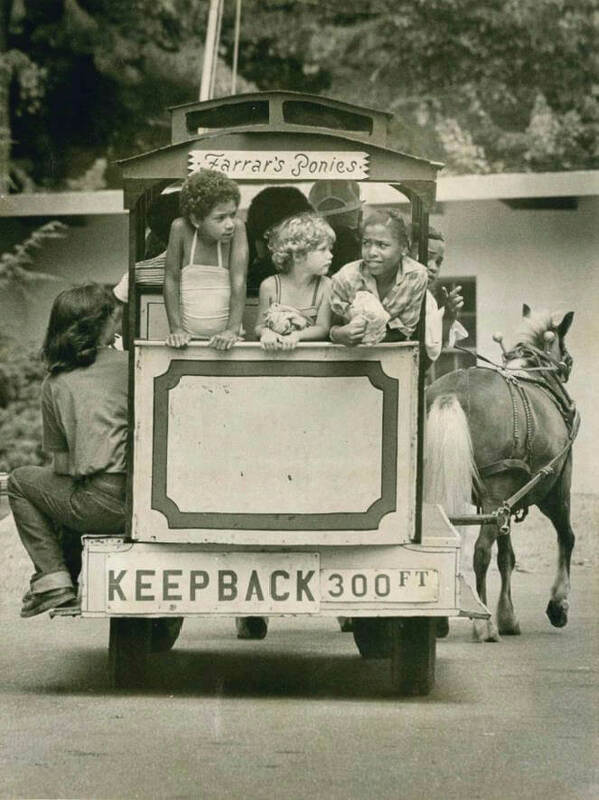 The lease payment remains the same today. 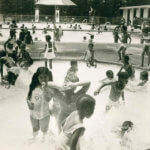 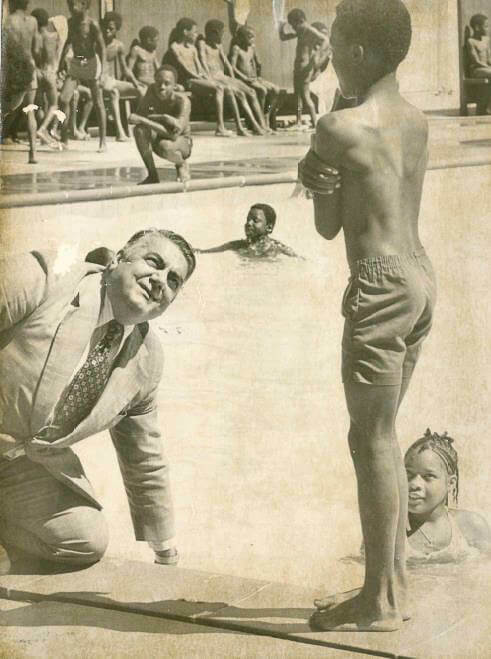 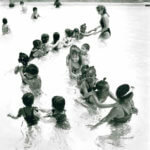 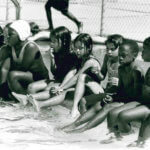 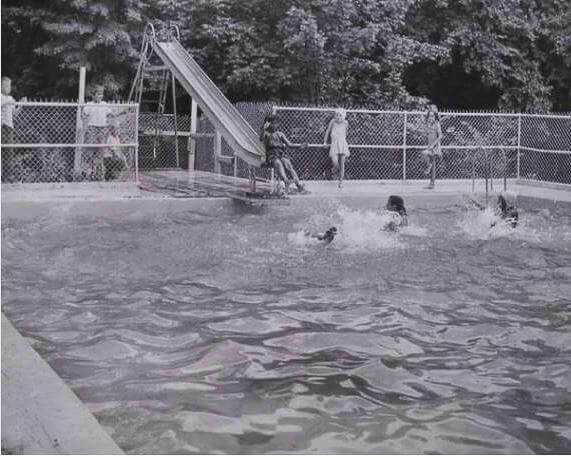 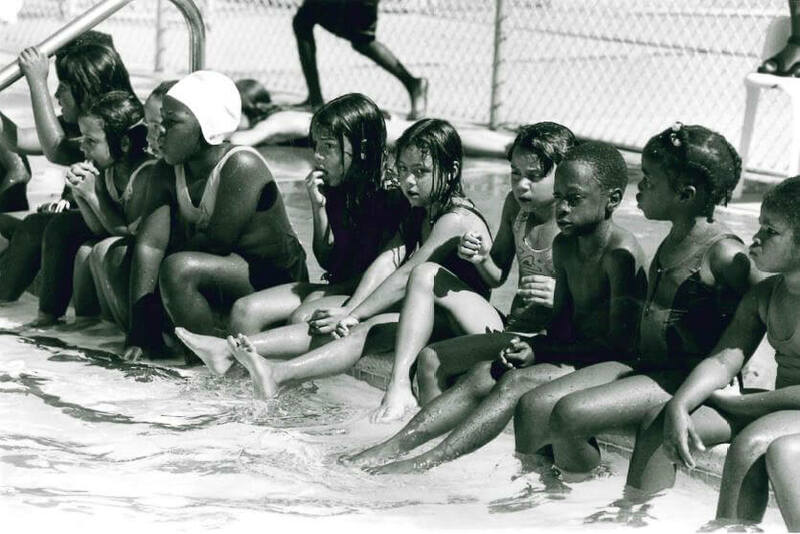 1961: The Hartford Foundation for Public Giving donates $35,000 to pay for two new pools at Batterson Park site. 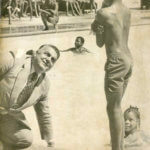 The pool is named the Mabel H. Perkins Clark pool in memory of the late Horace B. Clark, former Secretary of the Hartford Courant. 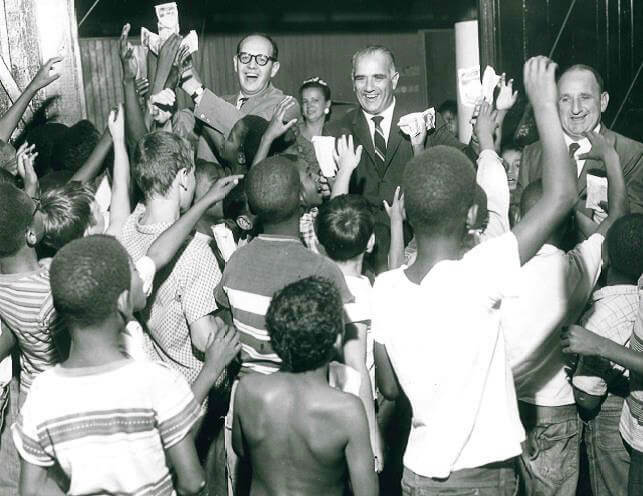 1963: On June 26th, Colonel John R. Reitemeyer, President of the Hartford Courant, welcomes guests to new $350,000 Camp facility. 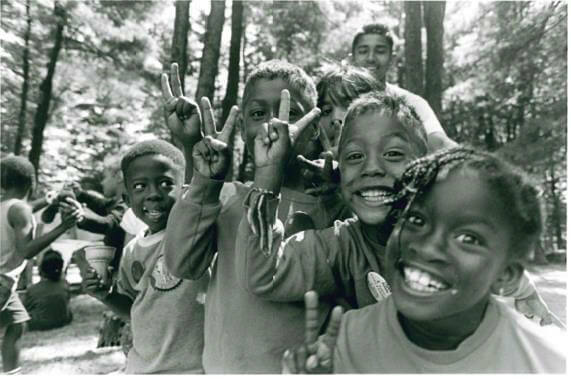 Camp opens on July 1st. 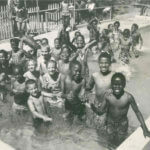 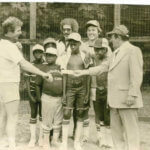 1971: By the 77th season, Camp Courant was offering swimming, baseball, basketball, arts and crafts, table games, storytelling sessions, and educational games like spelling bees and reading. 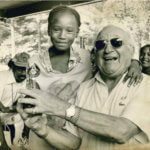 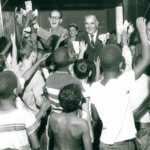 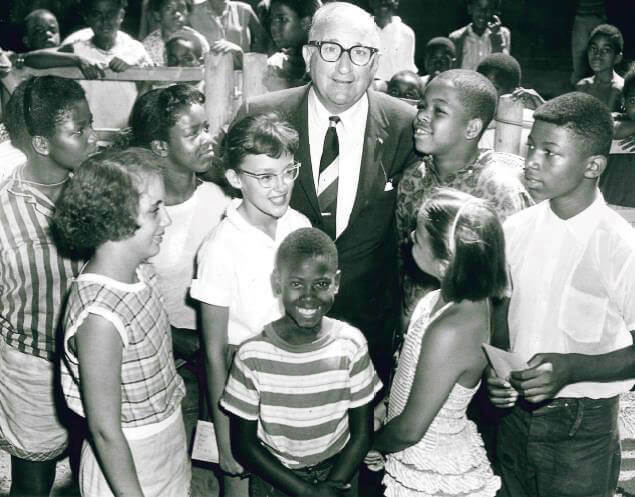 Anthony Ustjanuaskas, founder of the Hundred Club of Hartford, established a writing competition in which the children wrote, “Reasons I Like Camp Courant.” He gave the winners a cash prize and all children were given treats and popsicles. 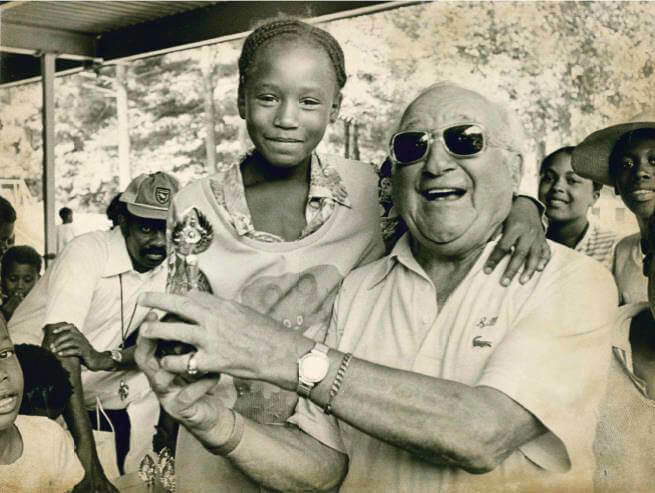 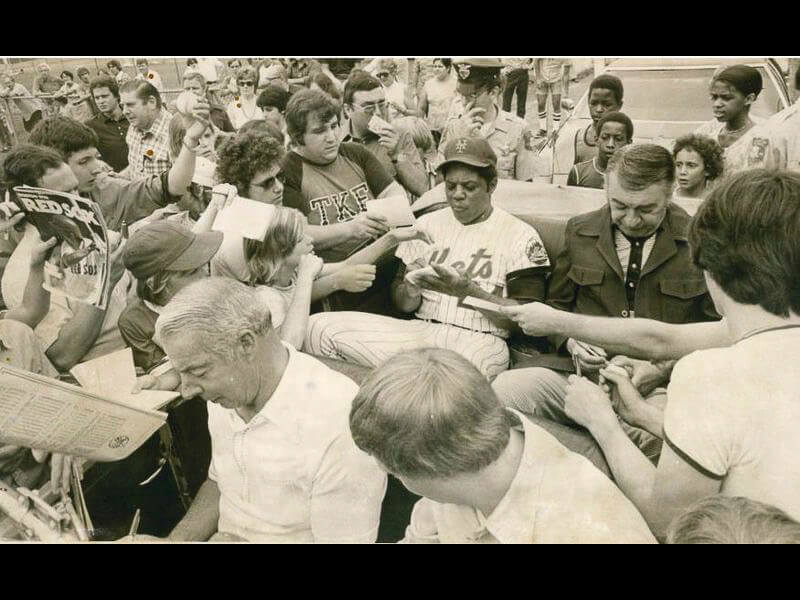 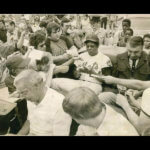 1979: Thanks to the generosity of the Hartford Courant and thousands of public contributions, ‘Championship Day’ is held at Camp Courant. 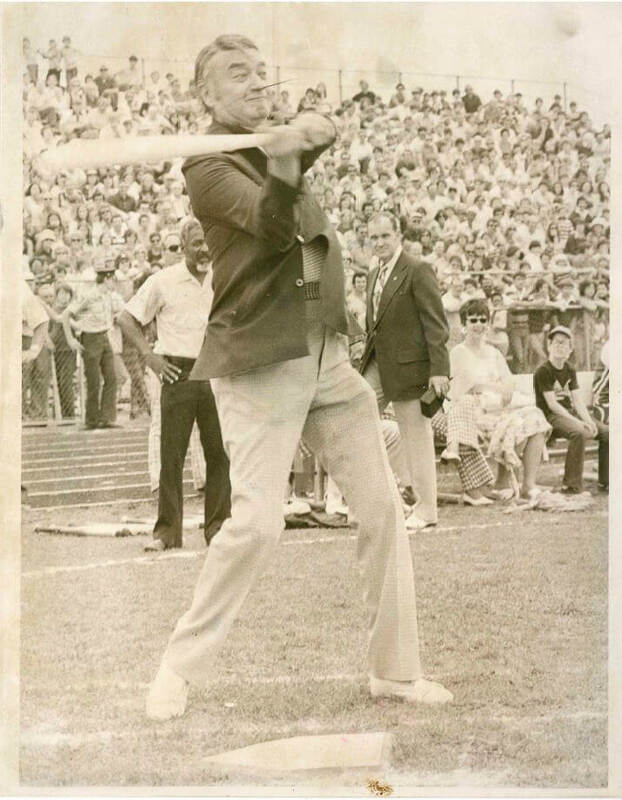 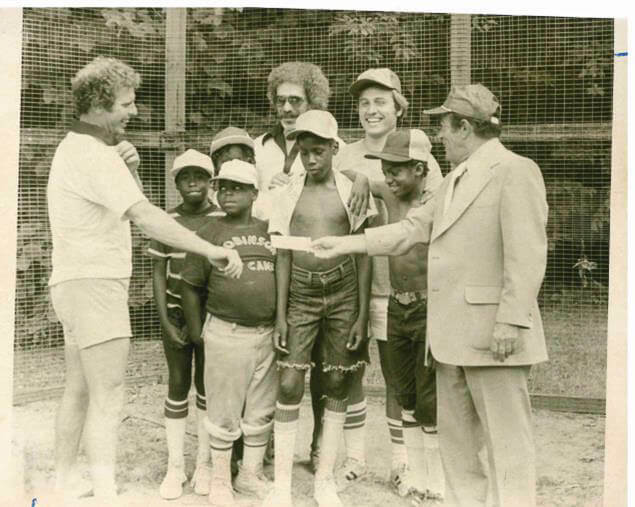 The Grey Socks captured the 1979 Camp Courant softball title and the Trailblazers captured the basketball title. 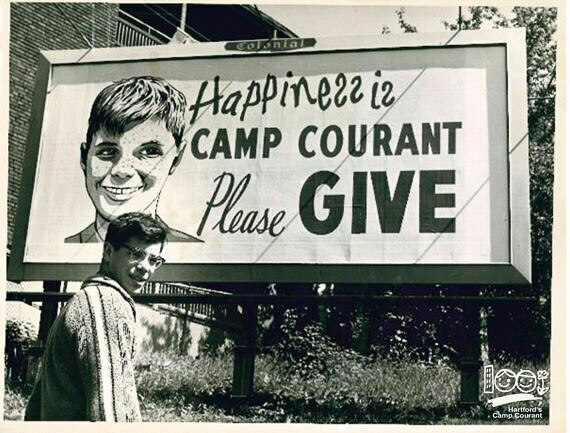 1980: Camp Courant legally separates from the Hartford Courant, and establishes itself as a 501c3 non-profit corporation. 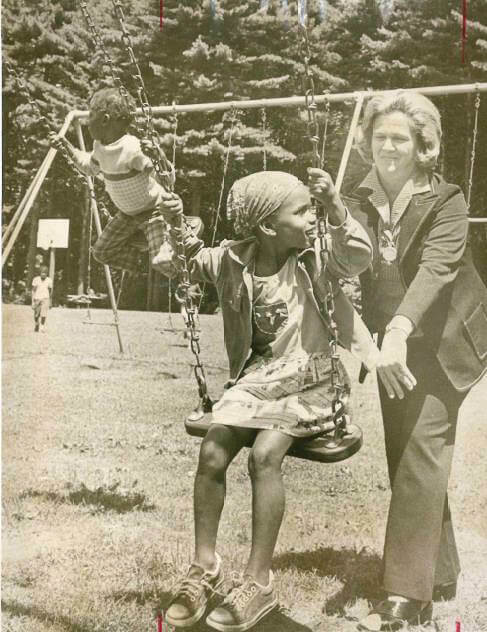 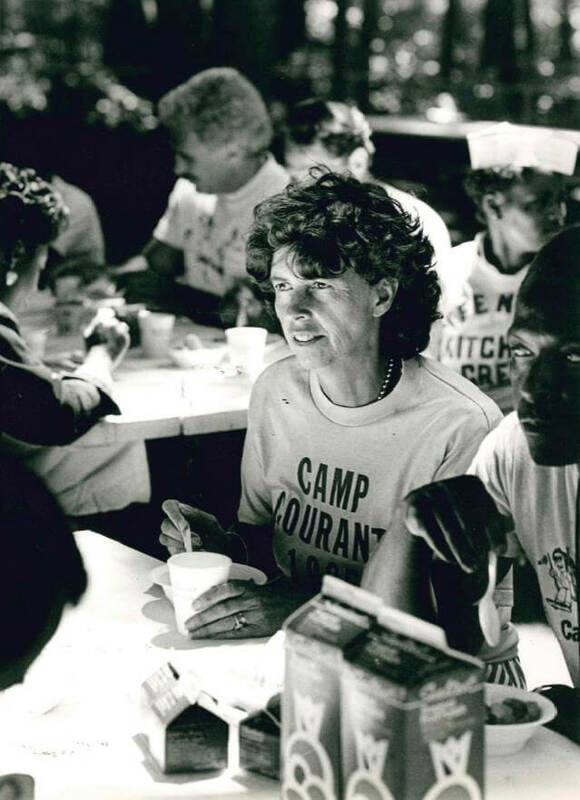 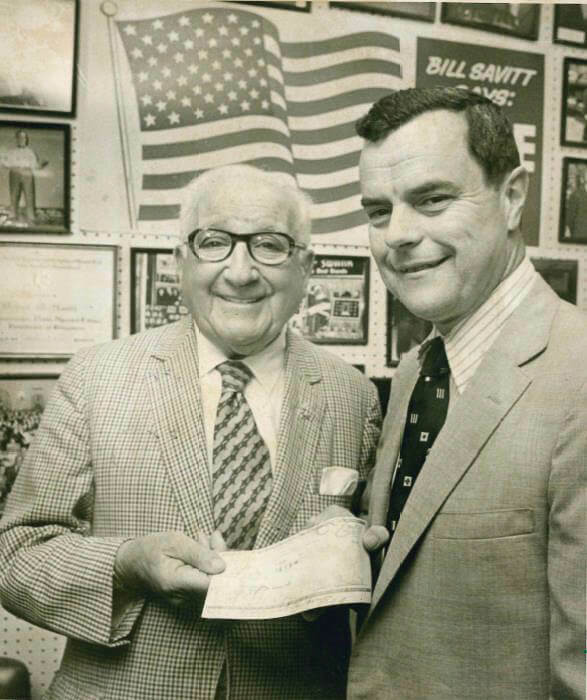 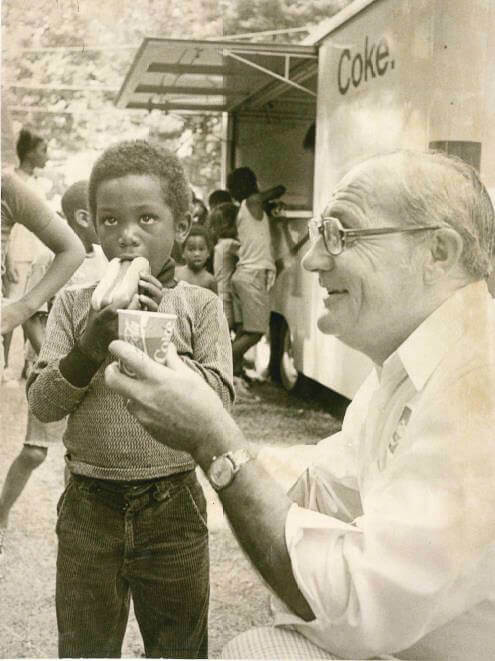 1985: Camp Courant endowment fund sits at $1.58 million. 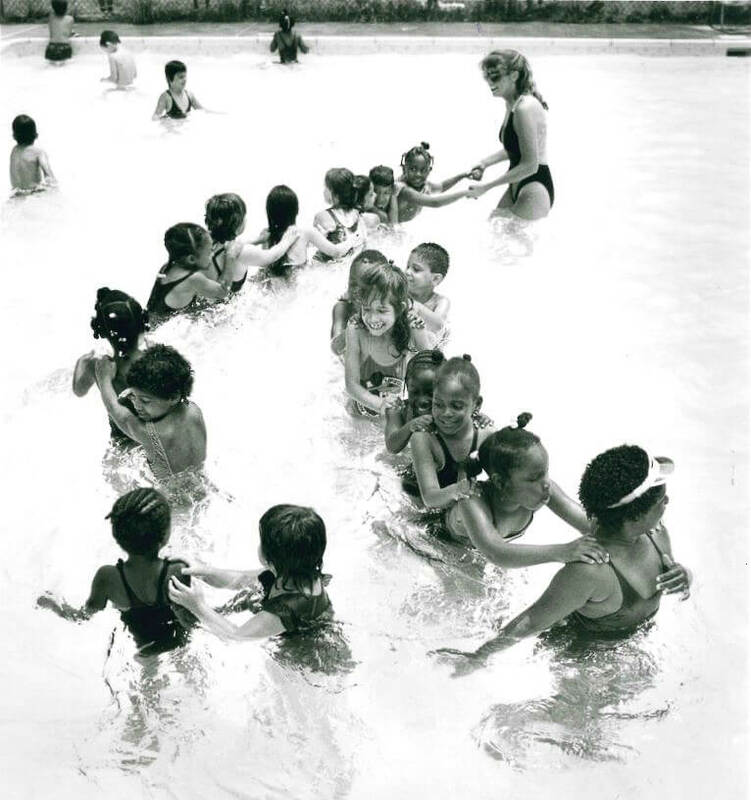 1986: A four-year-old girl goes missing from Camp, resulting in a ten-hour police search. 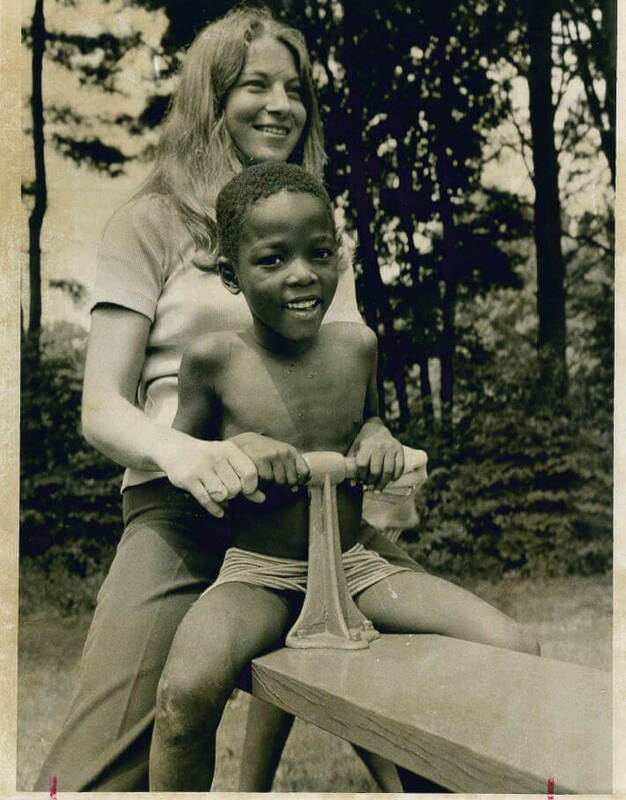 The girl was eventually found at her godmother’s house. 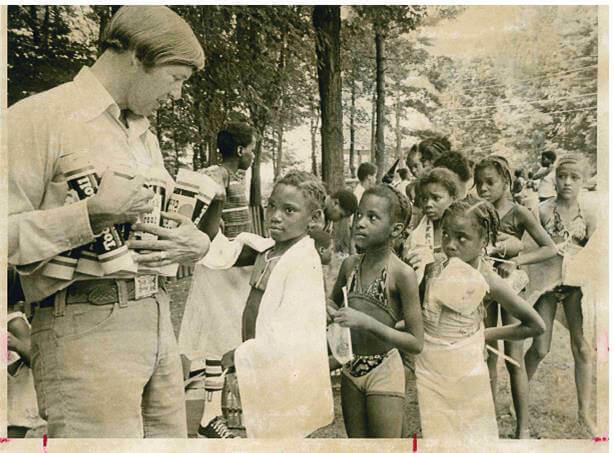 After this incident, Camp Courant initiated a policy of recording participant’s names daily to keep better track of every camper attending. 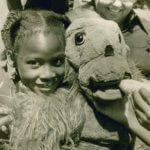 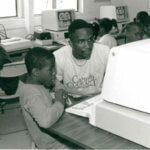 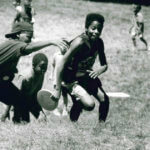 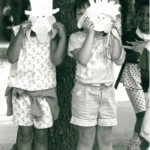 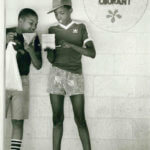 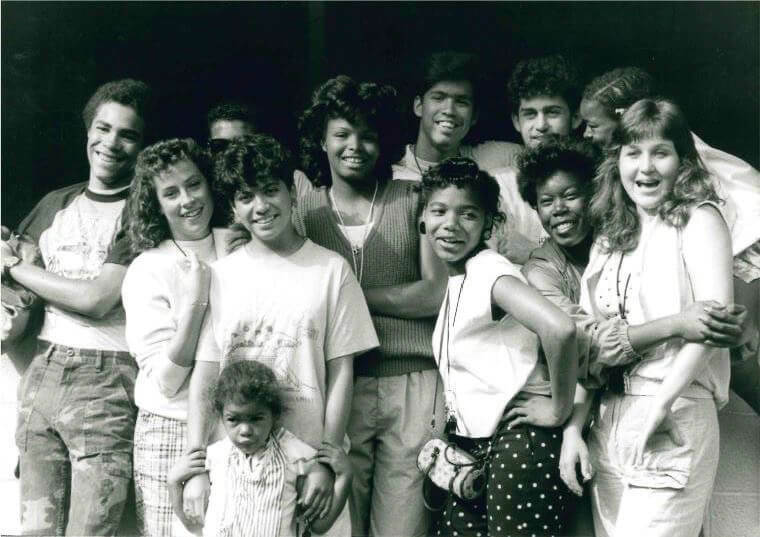 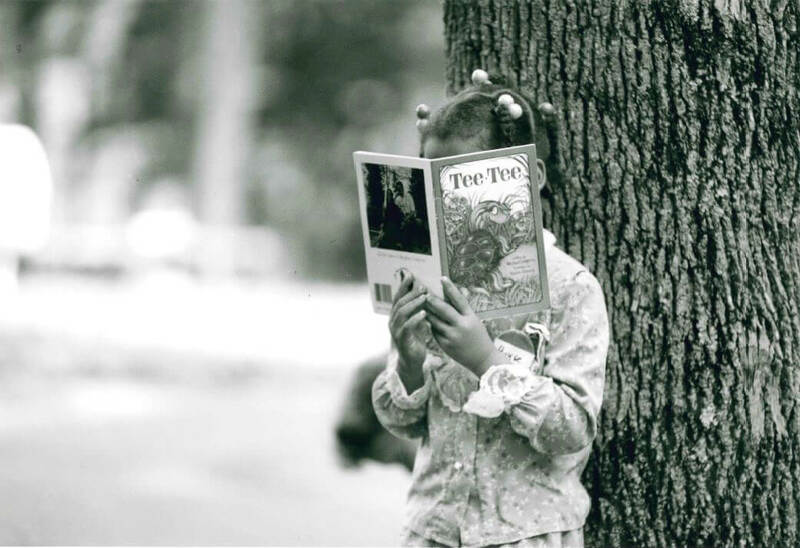 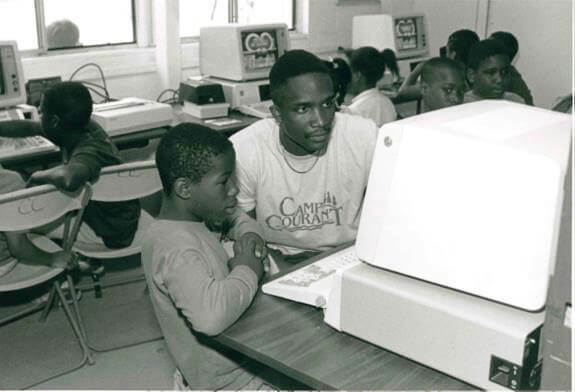 1990: Camp Courant begins the season with a new nature center, computer courses, and ‘Newspapers in Education’ program. 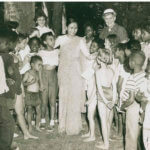 Visits from various partners included the Talcott Mountain Science Center, the Roaring Brook and Hungerford Nature Centers, Hartford’s’ Mounted Police Unit and the Cultural Dance Troupe of the West Indies. 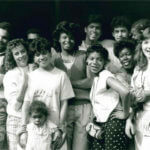 1991: Endowment funding is longer sufficient to sustain Camp. 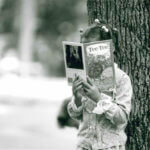 Without more contributions, the endowment would be depleted in three years. 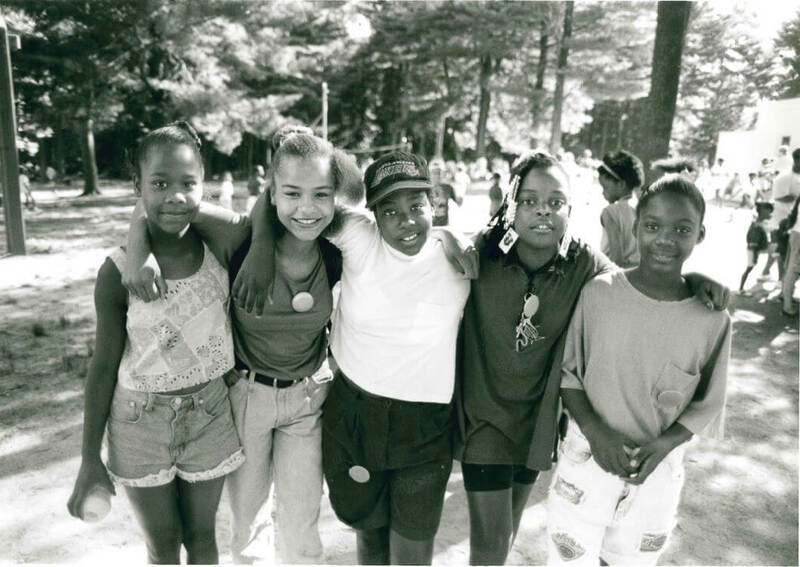 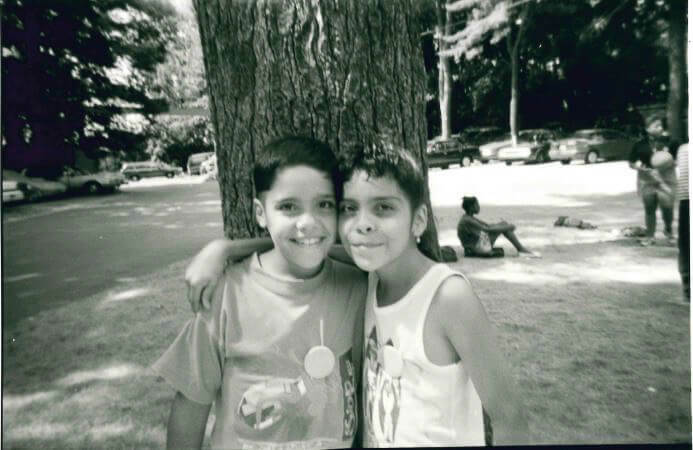 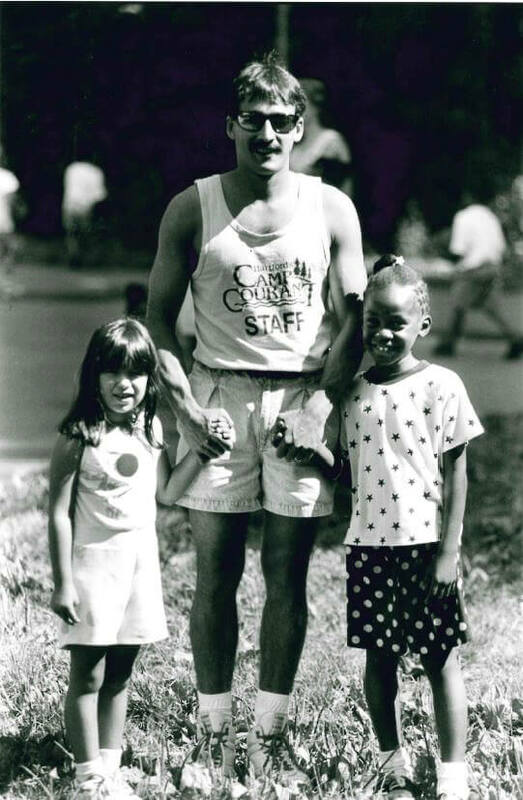 1996: Supporters and alumni launch campaign to create $3 million endowment to keep the nation’s largest free day camp going for another century. 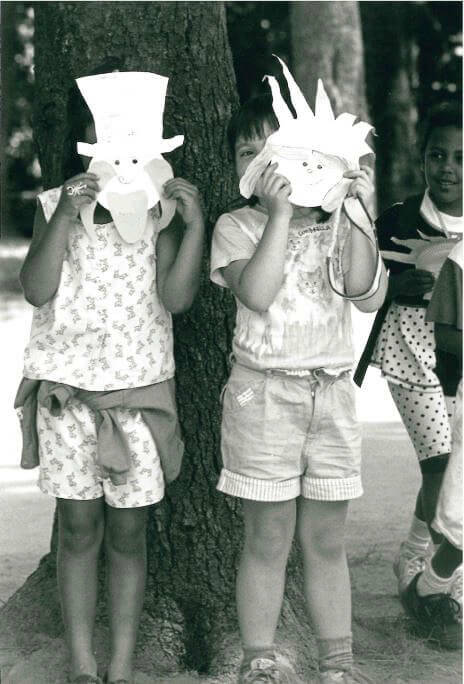 2000: Hartford Mayor Michael P. Peters breaks ground on $2 million pavilion project at Camp Courant. 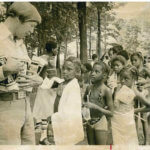 Prior to the building of the pavilions, Camp was forced to close during rainy weather. 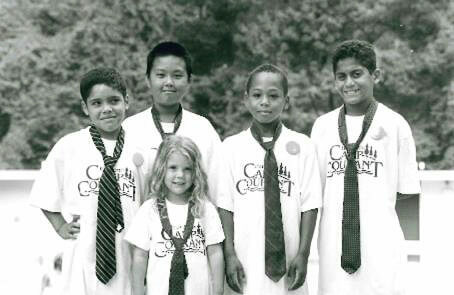 2002: Camp Courant, in partnership with Fox 61, hosts annual ‘Buddy Ball’ fundraiser at the Hastings Hotel in Hartford. 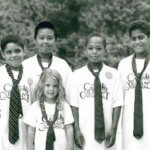 The event made enough money to support one week of camp for 600 campers. 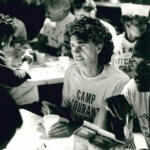 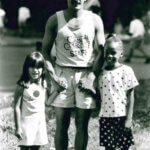 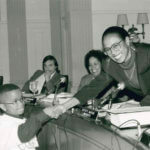 2004: Sylvia Levy, the first Public Affairs Manager for Camp, passes away from cancer. 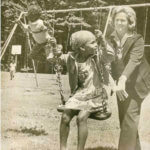 Levy lobbied corporate leaders to win improvements for the campsite, including the playground, offices and buildings, pavilions, new basketball courts and a challenge course. 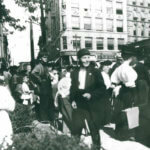 When she first began overseeing the camp, there were about 500 attending per day. 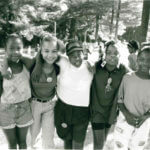 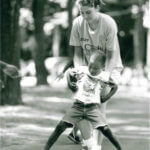 Prior to her passing, more than 1,200 kids were attending Camp daily. 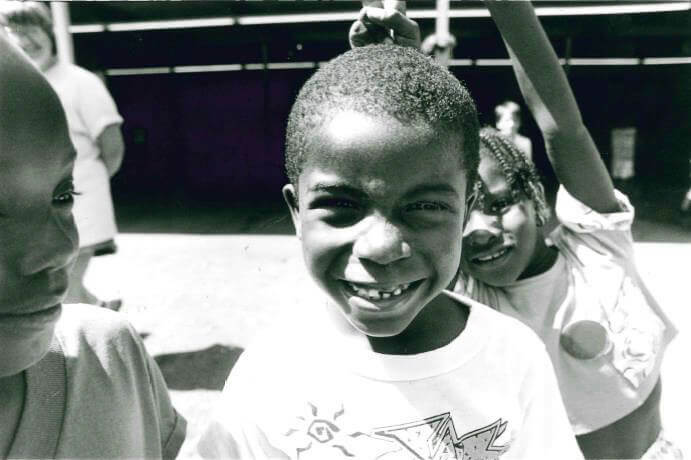 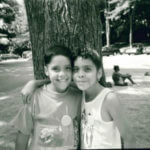 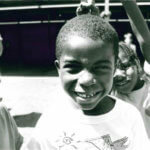 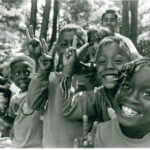 2009: Camp Courant raises cannot meet its $1 million budget and decreases the number of children served daily to 500. 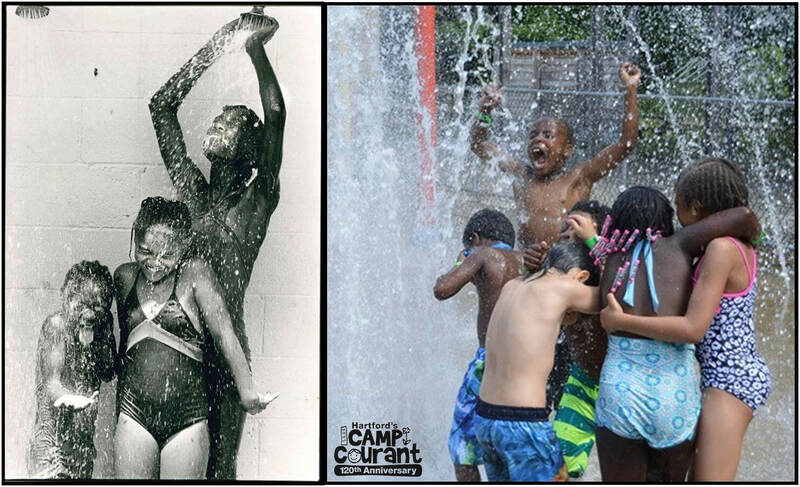 2014-Present: Camp Courant begins major $1.5 million renovation, which includes a new pool, pool house, handicap accessible bathrooms and ramps, two new classroom spaces and a renovated Early Learning Center. 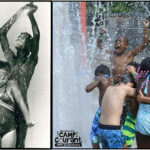 Camp Courant adds over a dozen educational programs to its summer offerings, including STEM, manufacturing, financial literacy, music, performance, and more. 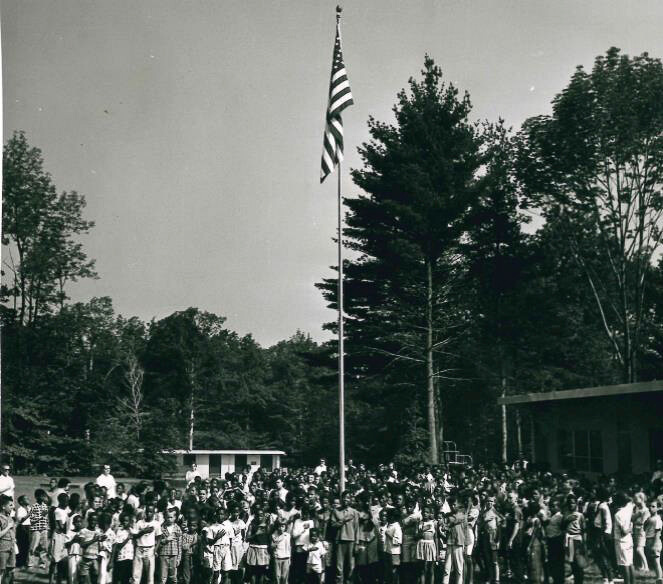 2019: Camp Courant celebrates its 125th anniversary.